Drawing on locally held archives, Thomas Bell explores Jesse Boot’s legacy in the establishment of the Boots business. From herbal remedies to Ibuprofen, the talk gives an insight into the company’s development and the contribution it has made to Nottingham. Adults. Booking advised. A chance discovery of a trunk of documents revealed the fascinating story of the Eddisons, a Quaker family who lived for five generations at Gateford House, near Worksop. 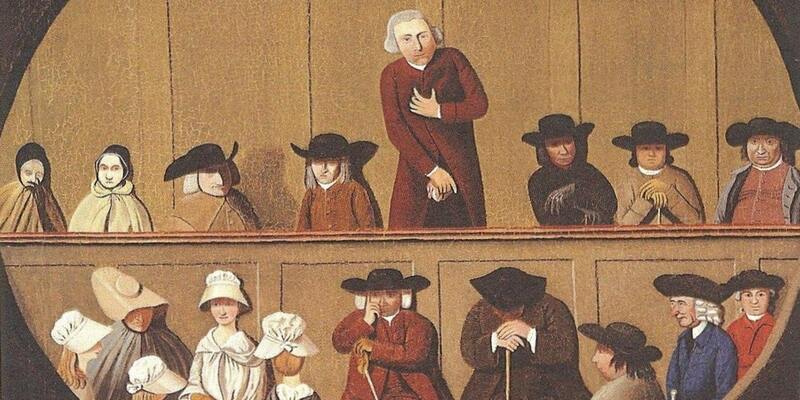 Author Sara Woodall talks about the family, along with tales of Luddite disruptions, cholera epidemics, and Nottinghamshire Quakers who settled in America. Adults, booking advised. "Nottingham and Newark castles may be famous, but Archaeologist James Wright uncovers the stories of castle sites that are often unrecognised even by local people. Traces of motte and bailey castles hide in the landscape and medieval fortified manor houses still stand and bear witness. Adults, Booking advised." Gertrude Savile never married and lived at Rufford Abbey in her brother's household, recording her feelings in diaries from the 1720s. Ruth Imeson tells the story using Gertrude's own words. Booking advised. Sam Millard of the Rattlejag Morris team tells the infamous story of the Mansfield men who made their way to Rufford Park to take game, with violent consequences. Booking advised. Archivist Josanne Peet uses extracts from 19th Century Emigrants' diaries to tell the stories of those who sailed away in search of a new life. Booking advised. Celebrate the stories discovered within locally-held family history sources. Details of the lives of people ranging from a former slave to a Duke are included. Come along and be inspired. Visit the archives for a day of stories of the men and women who revolted, rebelled and said "No!". See original archives of suffragettes, soldiers, and people like you. Children can dress up like a Victorian urchin and play traditional games. Notts TV featured an interesting heritage talk on the Rufford Park Poachers last month. It was delivered by local historian Sam Millard - see video below. You know the legend of Robin Hood and his merry men - but what about the Rufford Park Poachers? No? Well this tale of how forty of them clashed with gamekeepers has been somewhat forgotten - BUT one man is on a mission to keep the fascinating story alive.